HSK 63F CNC Router Tool Changer Gripper Toolholder Clip Cradle HSK toolholder gripper also called HSK toolholder fork, HSK tool clips, HSK cradle, HSK plastic tool holder, HSK tool holder finger, HSK tool forks etc. HSK 63 Toolchanger Gripper used on HSK 63F Toolchangers. 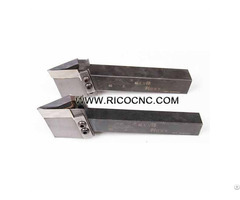 These tool changer grippers are used on all Biesse, CNT Motion, CR Onsrud, DMS, Flexicam, Multicam, Northwood HSK63F tool holders. They are an exact interchange tool holder gripper. 2. Imported USA Dupont white plastic material, high quality, reinforced and anti-explosion. 3. Alloy steel block casting inside, reinforced structure, has high loading capacity, also with steel positioning pins. 5. 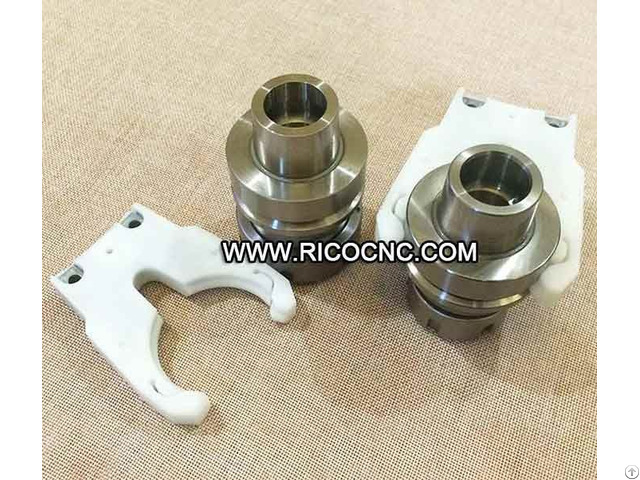 Yaw precision: 0.005mm HSK63 grippers are available in stock for quick delivery. 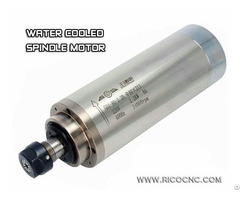 Rico CNC supplies high-quality tooling and accessories; ISO30, BT, HSK tool holders; CNC router tool holder grippers for many automatic tool exchangers. 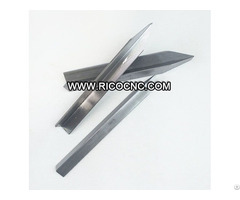 Rico is able to help you order the correct ATC gripper fingers for your ATC unit.